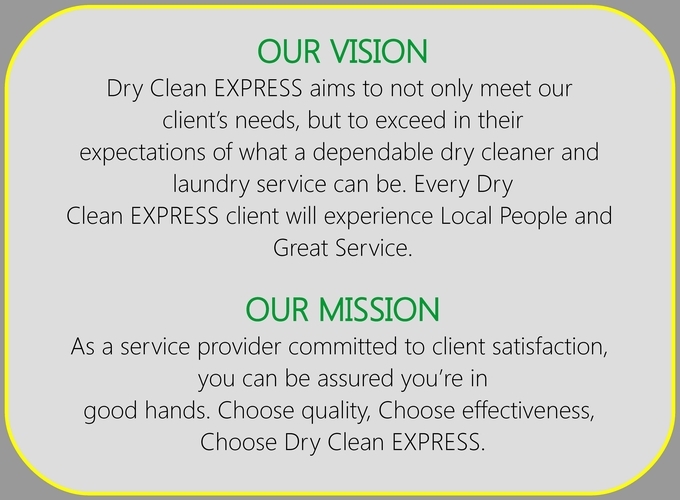 Dry Clean Express is a Pretoria based dry cleaning & laundry service for private and corporate clients. Every Dry Clean Express experience guarantees to provide the highest level of professionalism and to be consistent in regards to our top quality dry cleaning & laundry service for private and corporate clients in Pretoria. This known fact takes us to the next level in terms of the reliability and quality of our dry cleaning & laundry service for private & corporate clients in Pretoria and makes a huge difference in helping us maintain our competitive advantage. Dry Clean Express in partnership with garment SA offer an added service by sending garments for testing and problem solving. Dry Clean Express has a solution for every problem that arises when offering our dry cleaning & laundry service for private and corporate clients in Pretoria. Dry Clean Express understands how important it is to feel confident and worry free when it comes to the dry cleaning & laundry service for private & corporate clients we provide in Pretoria. This is why our dedicated staff invests the time needed to ensure that every unique request or special concerns are met. Dry Clean Express also offer a warm and friendly dry cleaning & laundry service for private & corporate clients in Pretoria. Here at Dry Clean Express you can fully trust us with all your dry cleaning & laundry service we provide for private & corporate clients in Pretoria. Come and see us anytime for the best dry cleaning & laundry service for private & corporate clients in Pretoria. 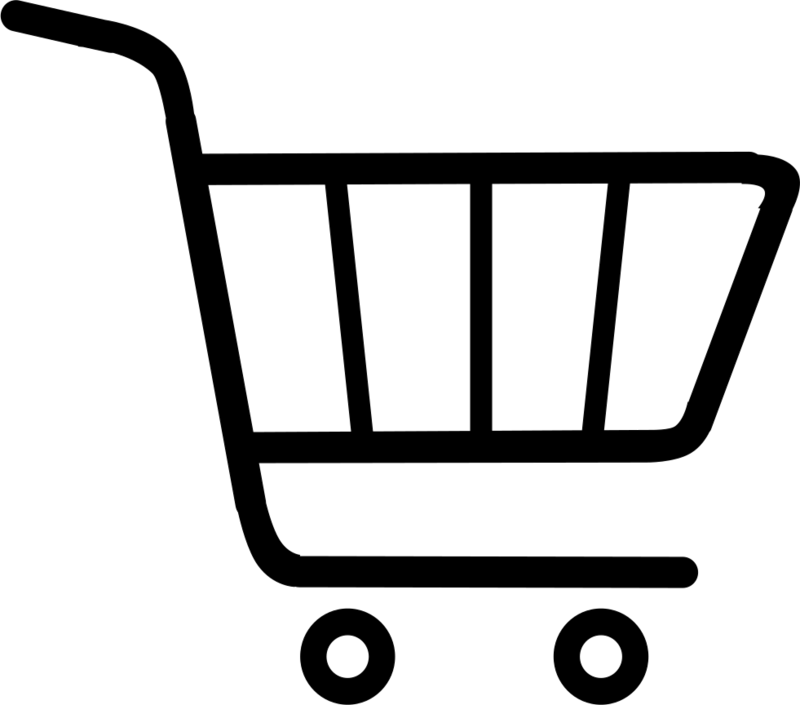 Dry Clean Express is the best dry cleaning & laundry service in Pretoria. Dry Clean Express has a solution for every problem that arises when offering our dry cleaning & laundry service for private and corporate clients in Pretoria. Dry Clean Express understands how important it is to feel confidant and worry free when it comes to the dry cleaning & laundry service for private & corporate clients we provide in Pretoria. This is why our dedicated staff invests the time needed to ensure that every unique request or special concerns are met. Dry Clean Express also offer a warm and friendly dry cleaning & laundry service for private & corporate clients in Pretoria. Here at Dry Clean Express you can fully trust us with all your dry cleaning & laundry service we provide for private & corporate clients in Pretoria. Come and see us anytime for the best dry cleaning & laundry service for private & corporate clients in Pretoria. Dry Clean Express is the best dry cleaning & laundry service in Pretoria.